Getting a flat tire on the highway in the middle of rush hour is every driver’s worst nightmare. A few weeks ago, Ed Marcin found himself stuck on the Stevenson expressway near the Central Avenue exit ramp with a flat. Cars passing by him at 55 miles per hour made him hesitant to even get out of his vehicle. 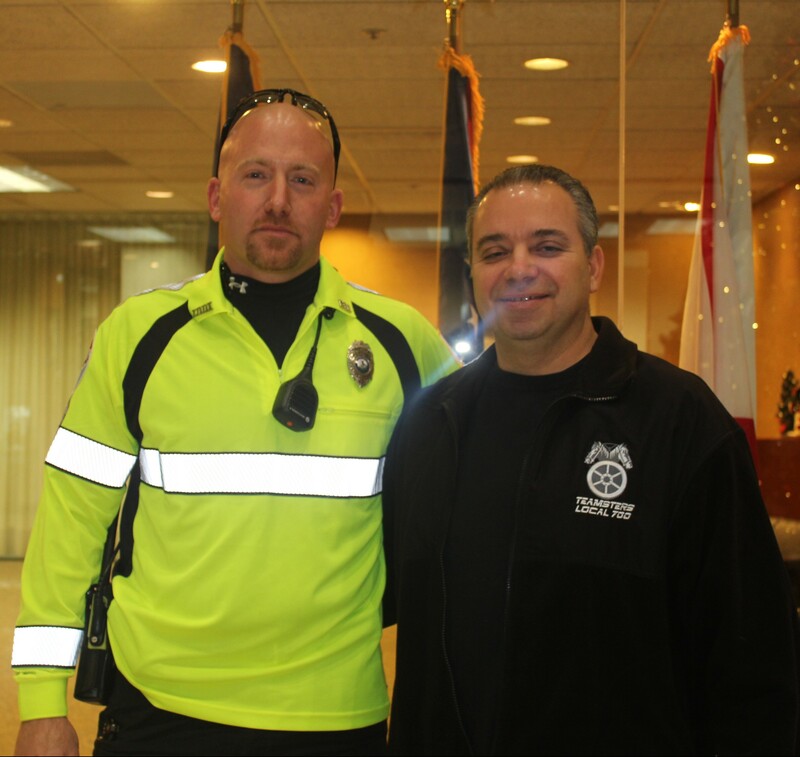 But before he had the chance to call for assistance, Local 700 member and IDOT Minuteman Tommy Morreale arrived to help. 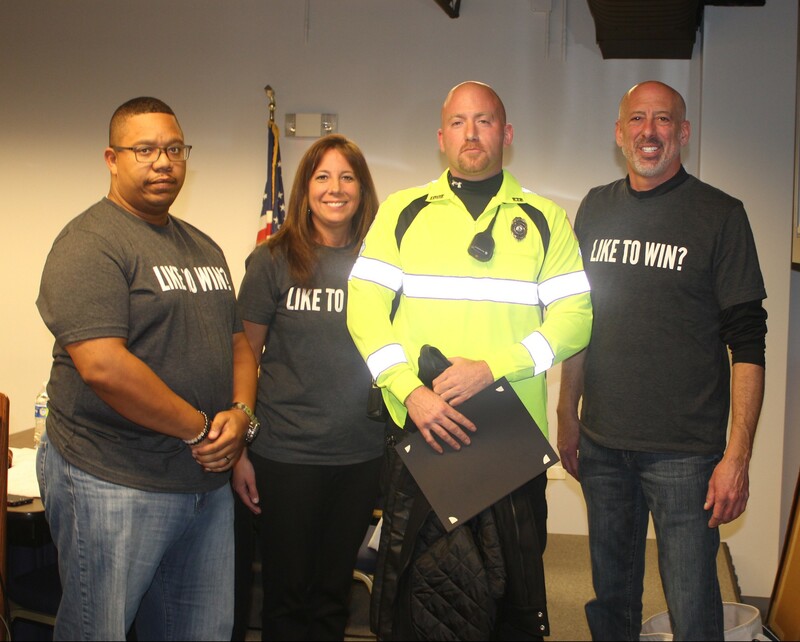 IDOT’s Emergency Traffic Patrol workers, also known as Minutemen, are often dispatched to take immediate action to correct traffic disruptions and potential safety problems caused by accidents, disabled vehicles or hazardous debris. Morreale was out on patrol in the area when he spotted Marcin’s car on the side of the highway. He changed the flat tire in five minutes, chatted briefly with Marcin and made sure he merged back onto the road safely. 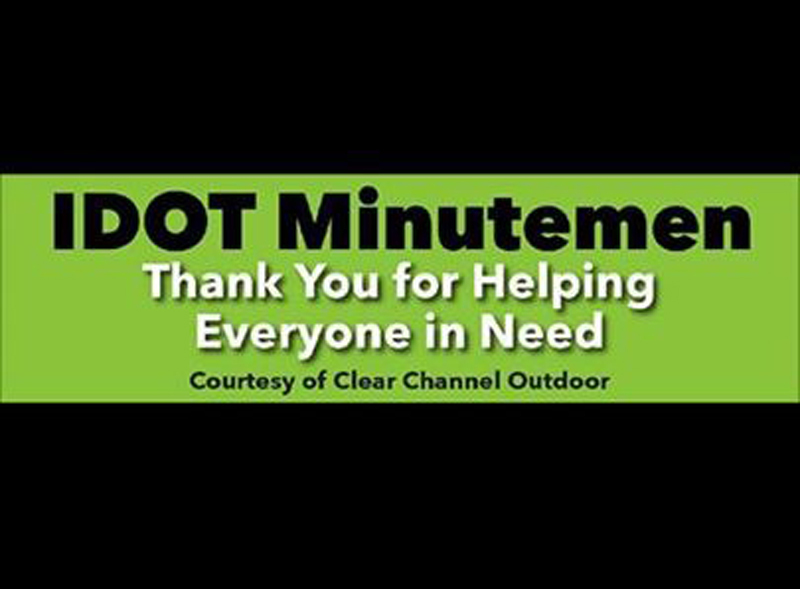 As a creative way to say thank you, Marcin, the Vice President of Public Affairs for Clear Channel, had his team install digital ads at multiple locations to honor the IDOT Minutemen for a job well done. The signs ran from Nov. 30 – Dec. 6 and were located along I-290, I-57, I-55 and I-94.